Until June of 2017, Google Posts via Google My Business, only allowed a small number of organizations and individuals to post updates about their activities right to Google’s search results to drive traffic to their sites. 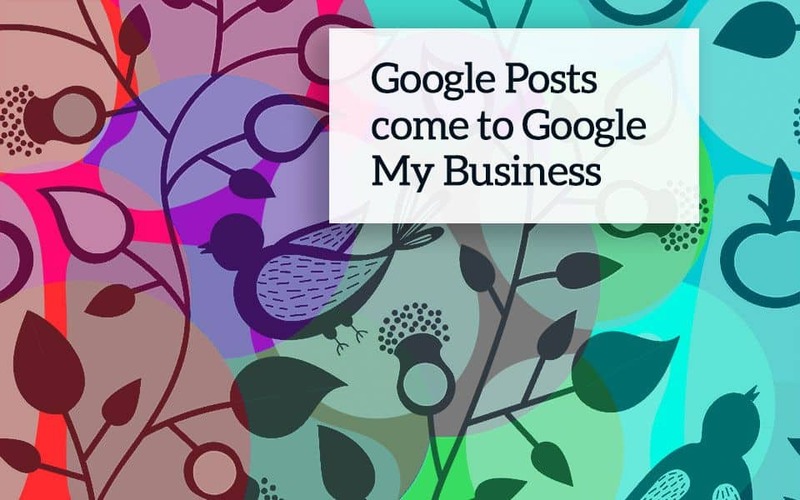 But now, Google My Business is bringing Google Posts to all local businesses, offering a new way to attract new customers just by creating posts from the Google My Business dashboard. Share specials and available promotions that attract new and encourage existing customers to take advantage of your offers. Google Posts can link directly to Call To Actions. You could link to a web form for an event registration, a form for newsletter subscription, a direct link to make a reservation or even a link to buy a specific product and get more participation to your major goal. Showcase your featured products and highlight new products or services. Google Chrome has many cool extensions. Google Chrome Web Store producing an infinity of useful extensions, and here are the top for WordPress users. One-click, per-domain WP admin bar hiding. Ideal for anyone doing both design and content editing at the same time. If you work with WordPress on a frequent basis you may have a love/hate relationship with the admin bar. The admin bar is exceptionally handy when jumping between the front and back end of a site or when writing content but it can also get in the way when doing design or trying to build the aesthetics of a site. This plugin isn’t developed for those who want to get rid of the admin bar completely, there are plenty of those extensions out there already. SEO (Search Engine Optimization) is the method you use to make it easy for various search engines crawling and find your WordPress website and the information it contains. Our opinion is that the best technique is to keep the SEO process simple and apply a bit of common sense. 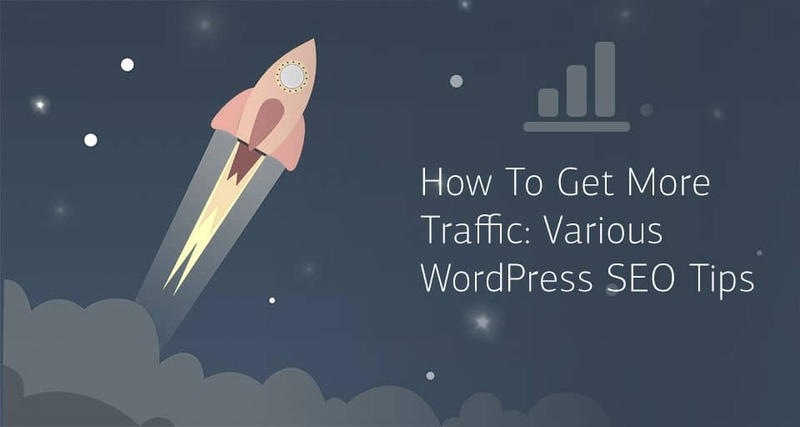 In this article we share our experience for better SEO to getting more search traffic to your WordPress website, so here are various WordPress SEO tips that will help you get a little more attention from search engines. A sitemap is simply a formatted list of the pages, posts, categories, tags etc. 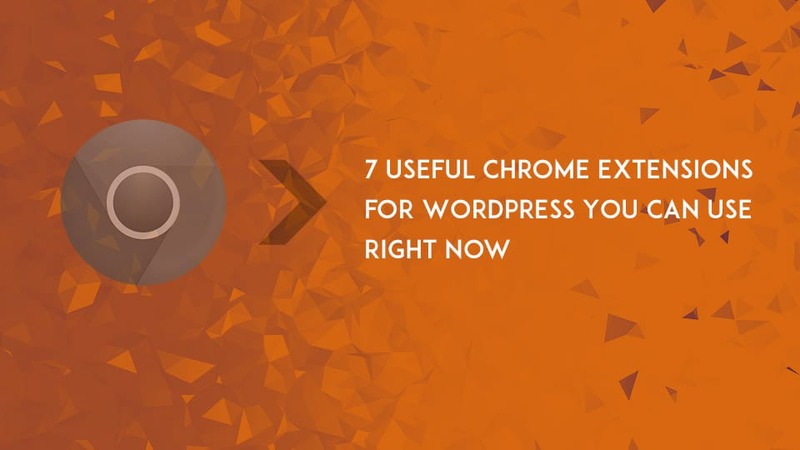 on your WordPress website that you would like to be indexed by the search engines. You can use one of various WordPress plugins to produce an XML sitemap. Our suggestions is to use Yoast SEO, a free plugin that has many SEO functions and including an excellent XML sitemap generator. 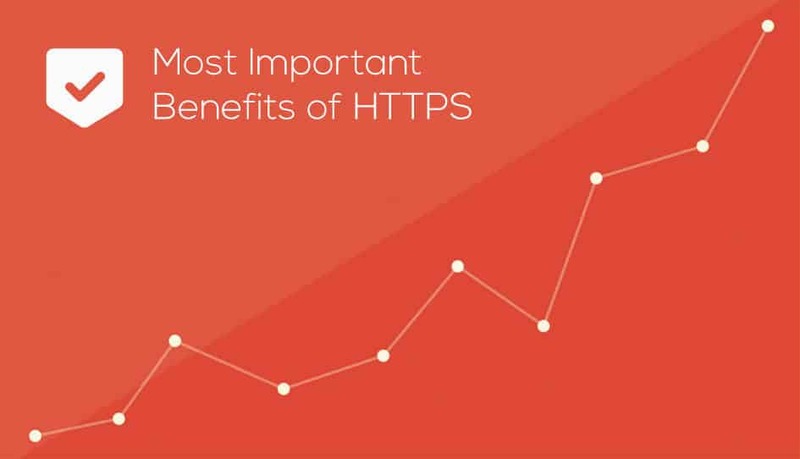 SSL certificates are used to encrypt the transmitted information to secure identities and financial information over the web. At this time, all websites should have an SSL certificate for data integrity, encryption and authentication, whether it collects private information or not. Website uses HyperText Transfer Protocol Secure (HTTPS) have secure transfer. When a browser attempts to access a website that is secured by an SSL certificate, the browser recognizes the SSL and then the web server and browser establishes a secure connection or session. Note that this process happens instantaneously and remains invisible to the users.